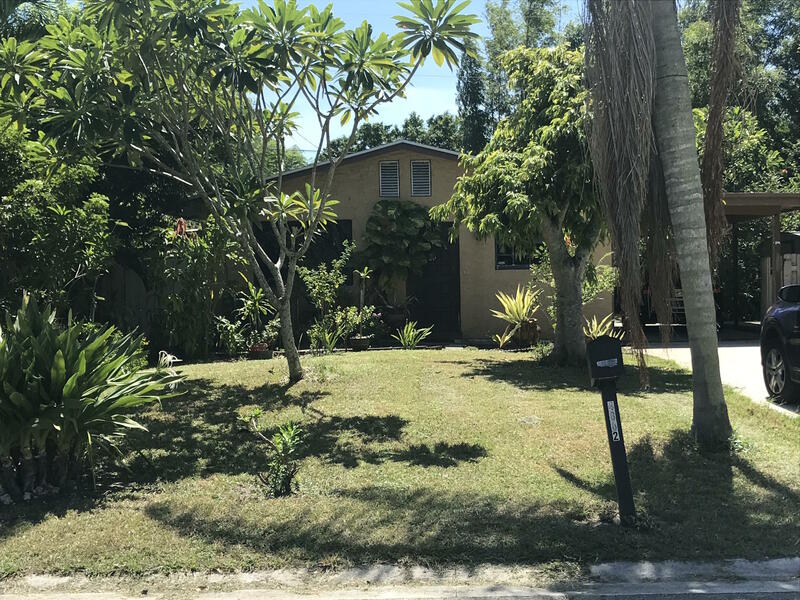 Home is located in beautiful Delray just minutes from the beach. Convenient location located in a quiet community with NO HOA. Current tenet is in a lease until 10/15/2019. This information is deemed reliable but not guaranteed. It is the BUYERS responsibility to verify all information prior to closing. Seller will not provide any disclosures. Please email LA with questions or offer status.